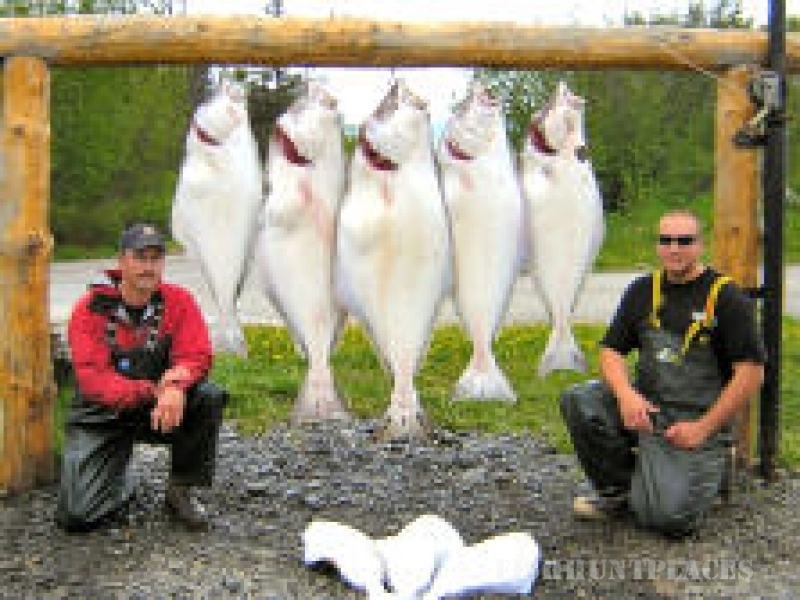 Nowhere will you catch Salmon and Halibut in such size and numbers than at Kenai Riverbend Resort. 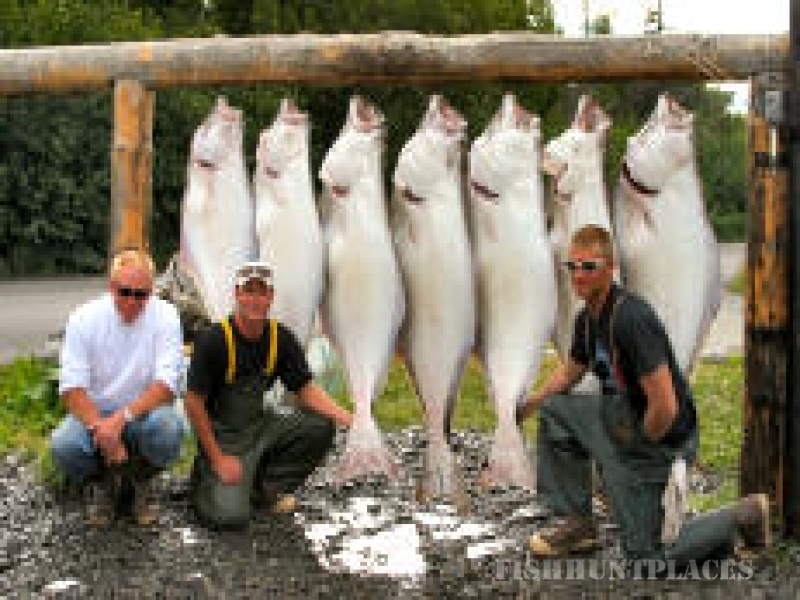 Located on the Kenai River in Alaska’s famed Kenai Peninsula we are minutes away from outstanding salmon fishing. 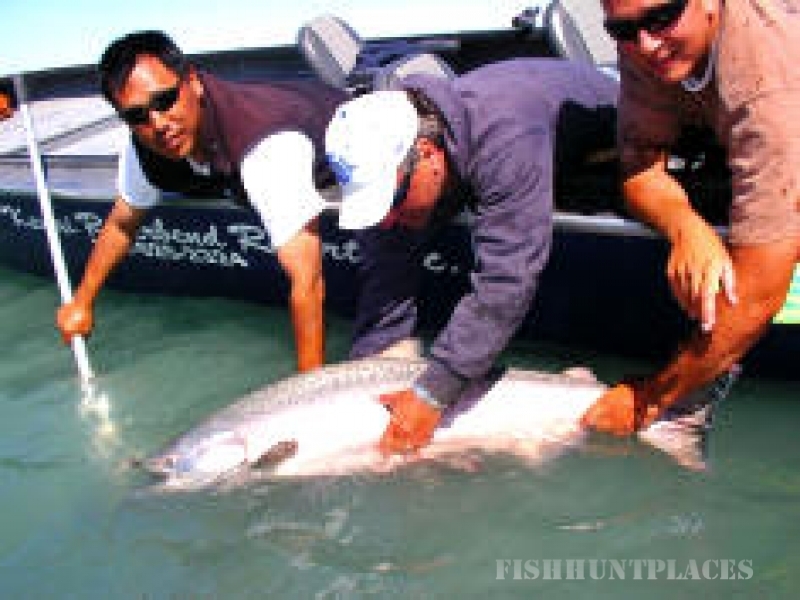 Famous for our rich waters you will do battle with the world’s largest King Salmon, Silver Salmon and Sockeye Salmon. 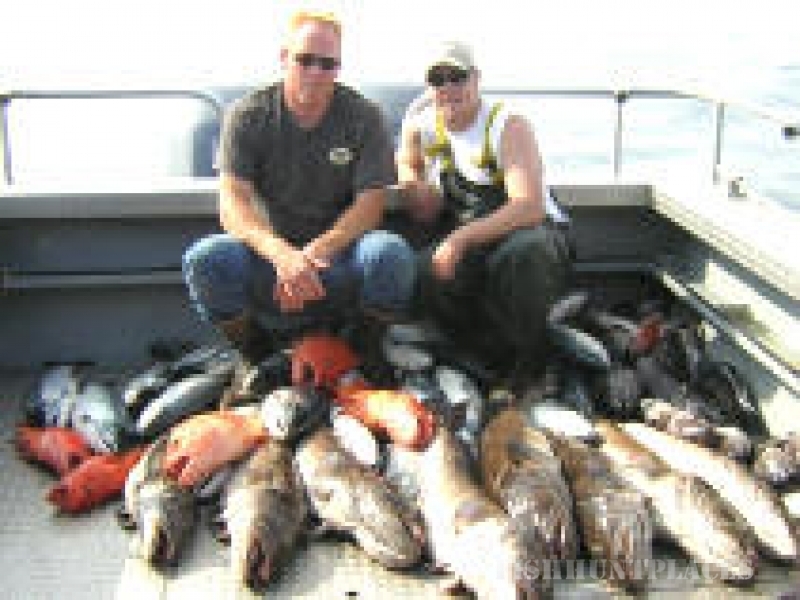 Enjoy saltwater ocean fishing for Barn door sized Halibut and monster Ling Cod. Plus trophy Rainbow Trout and exclusive Fly-out fishing trips. All of this with Luxury Riverfront Lodging in our nine Log Cabins and Trophy Lodge. We take care of all the details. 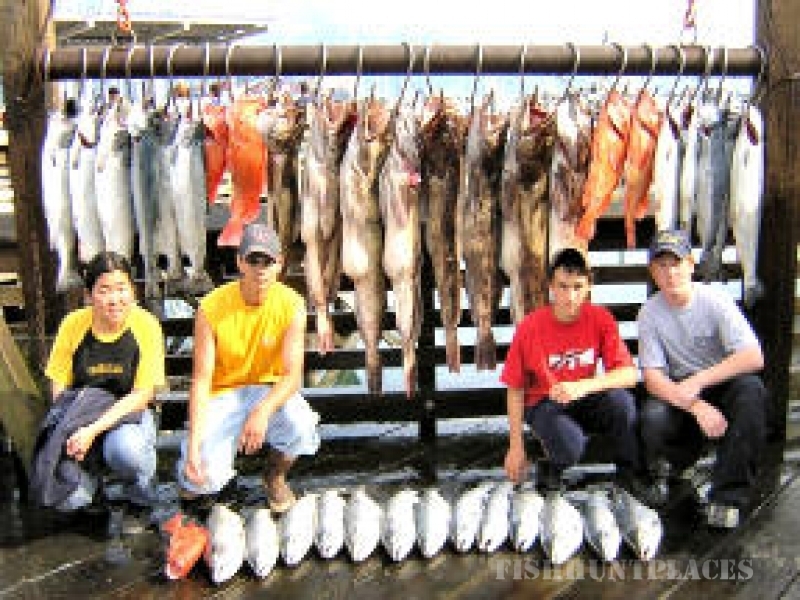 With out a doubt we are the Kenai’s Premier Alaska Salmon Fishing Resort!